If you are looking for best Android and Smartphone under the budget of Rs. 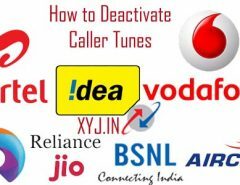 10,000 then I can say that this post is surely helpful for you because here I have shared mobile between 8000 to 10000 and all listed mobile are branded and popular in the market. To be honest while I was looking for the list of branded mobile under the budget found some mobile 5,000 and 7,000 etc and few of them unbranded I was offended because it is done by some good mobile blogs. That’s why I decided to focus only best brand Android Smartphone under Rs. 10,000 no bullshits. There is no doubt that Micromax is No. 1 Smartphone Company in India and already giving competition to all Smartphone giant brands in India. Being an Indian Smartphone Company it getting some support as well from the Indian customers not because it’s Indian brand but because of its quality and affordable price. 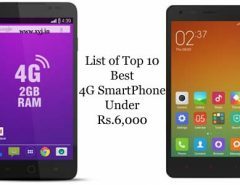 There are several Indians who like Indian products (Swadeshi Products) if you are one of them you may go with Micromax on the other hand if you are looking for the best Smartphone under 10000 in India then its best choice. It’s a gift for all Samsung lovers in comparison to other Samsung its best budget phone with powerful 1.2 Ghz dual core processor along with 768 MB of Ram which gives smooth user experience. Instead of this it has 5 MP primary camera with LED flash which is capable of recording HD video at 720p, it also has secondary camera for video calling. If you are the Samsung lover and looking for best android phone under Rs. 10,000 then can go with Samsung Galaxy S Duos 2 without any hesitation. After the huge success of Nokia X company launched the latest version with some extra features in the month of October namely “Nokia XL” It was much awaited android based smartphone from Nokia. With 1.6 Ghz dual core processor and 2 GB RAM which deliver exceptional performance and good multi-tasking and 5 inches HD screen and the display is really good which got the Corning Gorilla Glass 3 protection. Asus Zenfone get the position in the list. In comparison the above mentioned brand Asus could be less popular but it could attract to you with its high features in this budget. As the list is completed here but it doesn’t mean that other phone in the market is use less well this is best phone as per my research over internet and varied sources you can also go with some other brand under this budget namely Lenovo A850, Spice Coolpad MI-515, Panasonic P31, Lava XOLO Q800, Karbonn Titanium S99, Motorola Moto E etc. Hope this list of top 5 best Android Smartphone under Rs. 10000 help to decide to you for which brand you go. So don’t forget to tell us which mobile you are going to buy this festive season. Micromax is best according to its specifications. After read your reviews i am going to buy Asus Zenfone 5. It comes with 2GB RAM. So i thought its a best smartphone in this range. I would like to recommend Asus Zenfone 5 to anyone. It is the best phone under 10K. 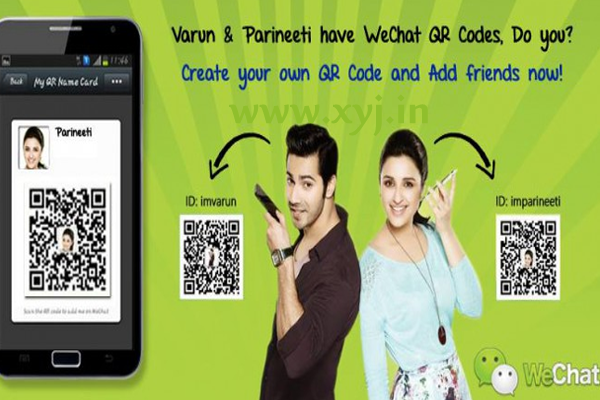 Many lovers of Asus Zenfone why you are recommending Asus Santosh?? ?